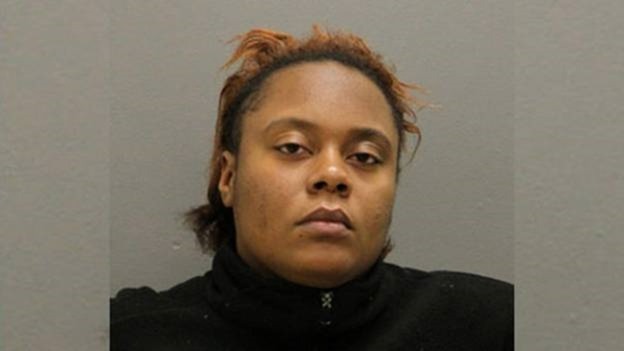 A Chicago woman is facing homicide charges as a result of purportedly coercing her partner to swallow bleach, which ultimately lead to his demise. On Monday the woman, Yasmine Elder, was apprehended after a domestic disturbance with her 26-year-old boyfriend, Darrius Ellis, in a car park. The suspect and her boyfriend were allegedly fighting in a van. While the fight went on, police think the woman dominated Ellis and made him consume the bleach. Chicago law enforcement says Ellis was discovered unconscious on the pavement by the cops who arrived at the scene. The boyfriend was then rushed to a hospital close by, but he had been declared deceased very shortly after, according to Chicago Tribune. Becky Schlikerman, a Cook County spokeswoman for the medical examiner stated that the fatality had been caused by a caustic substance which was forced upon the boyfriend. The medical examiner is stating that the man’s loss of life is being deemed a homicide.